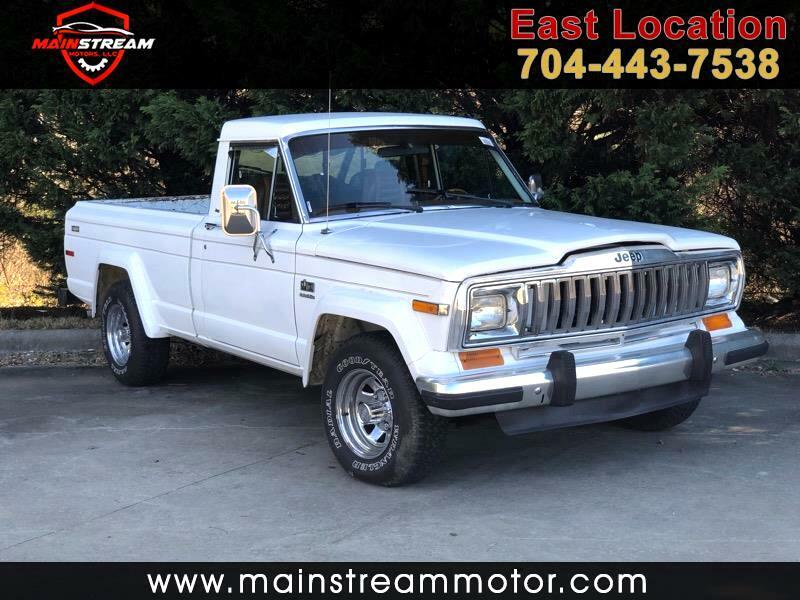 Check out this gently pre-owned 1984 Jeep J10 we recently got in. This JEEP J10 is equipped with a variety of different features and options. This pick up truck has a White exterior with a finish of a Brown interior design. Message: Thought you might be interested in this 1983 Jeep J-10 Pickup.